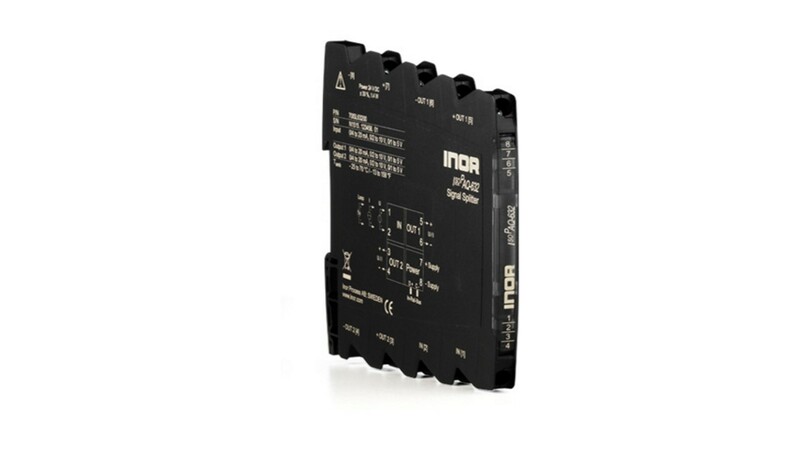 INOR - IsoPAQ632 מפצל (מכפיל) מבודד ל 4-20mA ול 0-10v - United Instruments Ltd. The Signal Splitter/Repeater IspPAQ-632 is used for isolation, conversion and distribution of 0/4 … 20 mA, 0/1 … 5 V and 0/2 … 10 V standard signals. The measuring input can also supply the loop power for 2-wire transmitters. 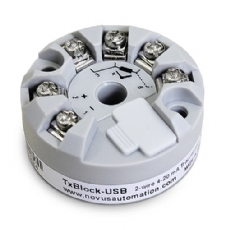 The input and two isolated outputs can be easily configured by using DIP switch. Due to the calibrated range selection no further adjustment is necessary. 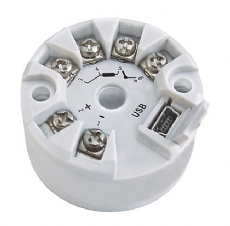 The auxiliary power can be supplied via the connection terminals or via the optional In-Rail-Bus connector. A green LED on the front of the unit has been provided to monitor the power supply.